Broker Associate with one of San Diego counties top selling teams in the top listing office in the county. Responsible for the hiring, training, systems and sales in a highly successful and growing real estate office. 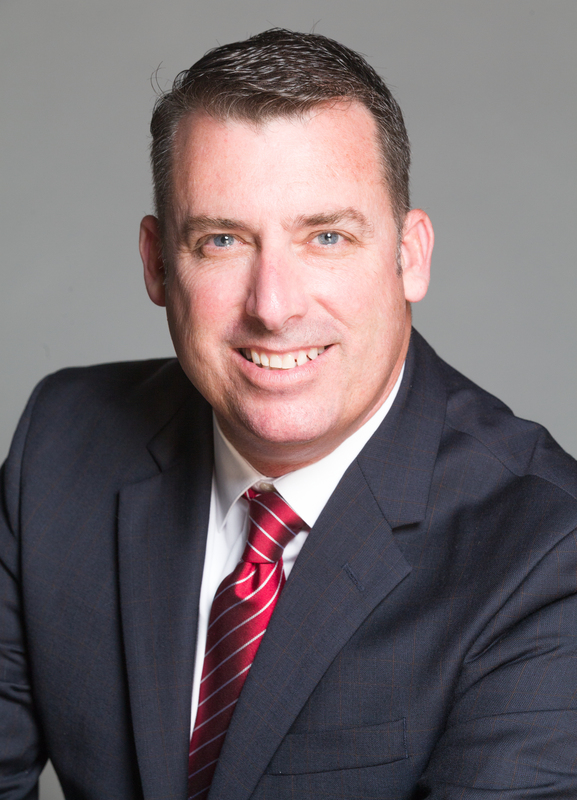 As a former Team Leader for one of San Diego’s largest real estate companies, Sean has the knowledge and experience to insure you have the best possible transaction. Casts vision and direction for entire office. Supports all agents in reaching their goals and potential. Seeks and consults with top producing agents who contribute to the growth of our office. Leads office team meeting and provides agent with pertinent market information. Updated: 18th April, 2019 12:04 PM. Updated: 18th April, 2019 12:06 PM.